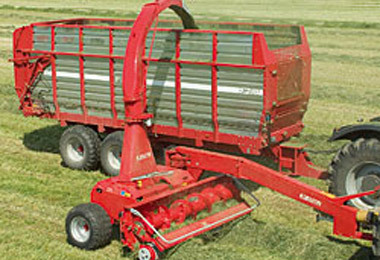 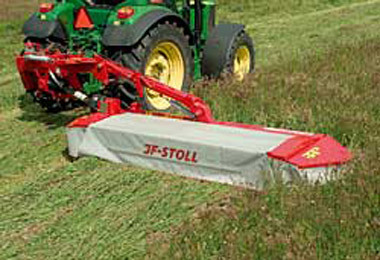 JF Stoll offers a Large range of Mowers, Tedders and Rakes, Forage Harvesters and Diet Feeders to suit most sizes of farm and situations. 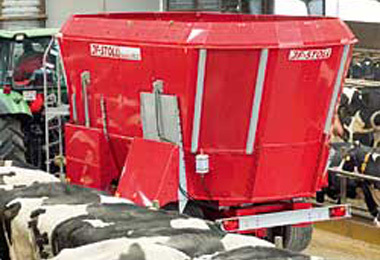 Details:- 2 Auger complete Diet Mixer with up to 5 side discharge doors. 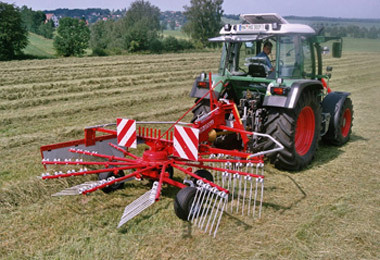 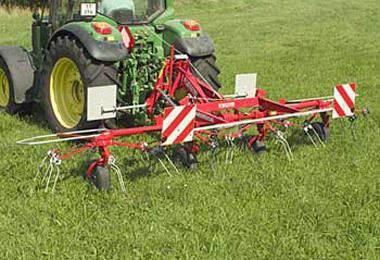 Details:- Single rotor rake with working widths from 2.9 up to 4.45mt.